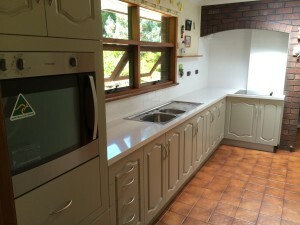 Looking for kitchens Adelaide Hills? 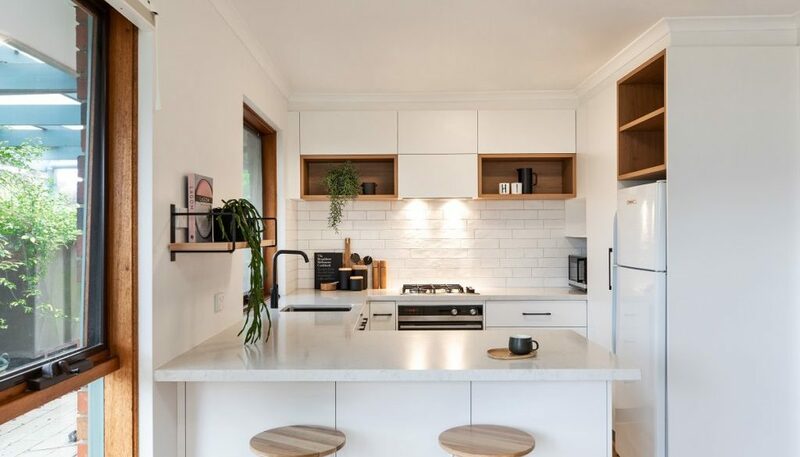 On the hunt for an experienced, local cabinet maker who is both trustworthy and has the professional expertise to oversee the renovation of your kitchen? 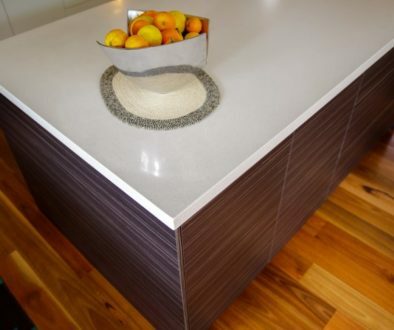 Transform-A-Space is a small family business passionate about all things cabinetry and dedicated to both an exceptional finished product and top-class customer service. Plus, based in the Adelaide Hills, we’re as local it gets! 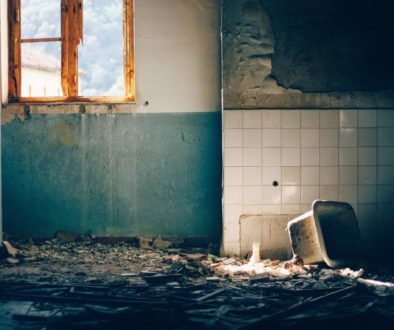 Whether you’re looking for a brand-new kitchen or a much-needed facelift, there are so many custom options available. Modern functionality makes life so much easier and fun, and the sky is the limit in the kitchen. Allow us to explain. Blum’s SpaceCorner drawers comes with servo-drive technology (electronically assisted opening). It’s the most functional use of a corner yet—much better than an awkward bi-fold corner with a fixed shelf. 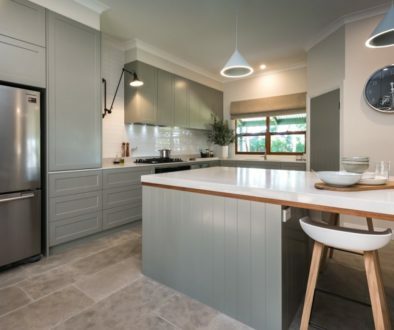 Another example is the iMove which we have installed in some recent kitchens, a pull-down system to make overhead cabinets much more functional. Even the ever-popular pull-out bin drawers comes in so many different sizes and configurations depending on your family’s size and rubbish disposal requirements (ie. composting/recycling/general waste). These customisations make the mundane tasks in life quicker and easier, giving you more time of the things you love. Please feel free to read our client reviews and see some of our completed projects in our transformations gallery. Armed with the experience and knowhow of a 30+ year family history in cabinet making, our goal is one thing: satisfied clients. And we strive to achieve this goal by exceeding expectations, by turning a client’s vision for their space into reality. Taking great pride in high-quality workmanship and an eye for detail, we value punctuality and exceptional client service. Nothing is too difficult. We treat your home as we would our own. We love living in the Adelaide Hills and operating our business in the community adds a sense of joy, too. We’re local and proud of it, and we feel tremendously grateful to offer a service that adds to the value of the neighbourhood. 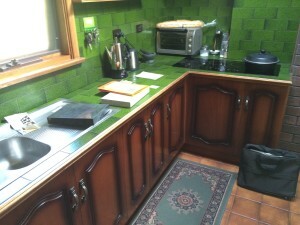 We’re also fully qualified, licensed and insured. Rest assured, you’re in good hands. 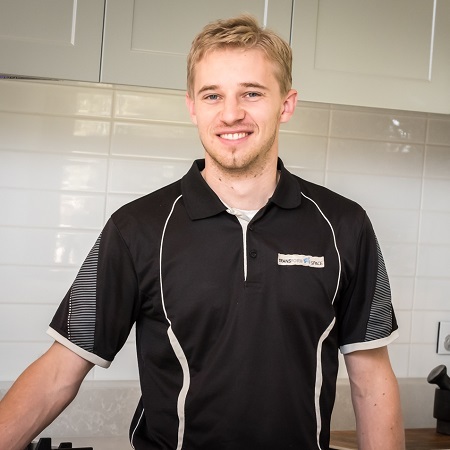 For the best kitchens Adelaide Hills has to offer, get in touch today! We look forward to meeting you, neighbour.